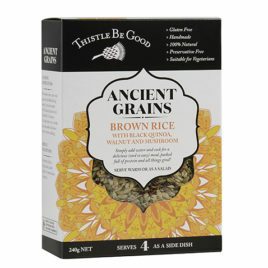 Most ancient grains have a delicious chewy texture and many provide useful grain alternatives for those searching for healthier or tastier options. 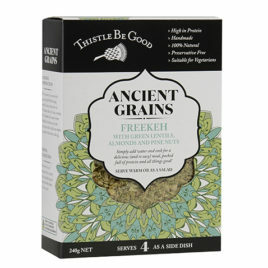 What’s more, they are usually cooked in the “whole grain” form which is nutritionally much more beneficial than the over processed and refined modern grain products. 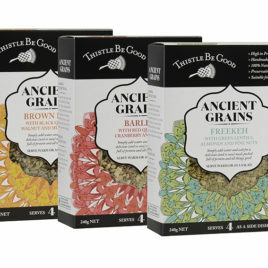 Often described as “super grains”, ancient grains offer us much in the way of natural nutrition and positive health benefits. 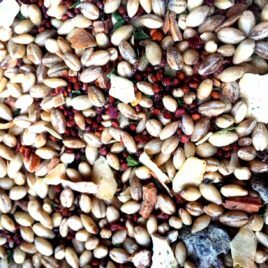 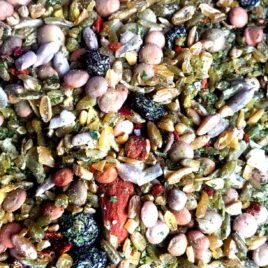 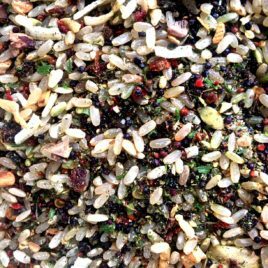 I’ve added different nuts, seeds and legumes to mine, along with so many delicious and nutritious ingredients – you will be delighted with them!